Have it all with the new MG ZS. Premium features for a economy price. Get even more to enjoy in this highly-equipped compact SUV. A very affordable new family SUV, designed in the UK with a full 7 years / 80,000 miles warranty. The MG ZS puts user-friendly, intelligent tech at your fingertips. 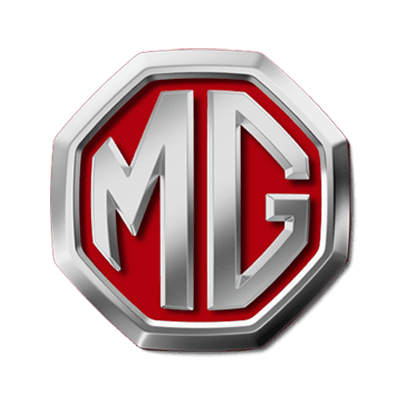 Meet the ultimate combination of MG style, capability and quality. Our top model is loaded with superior spec. All singing, all dancing and all about you. Colour the road, it's finally here! The brand new compact supermini from MG, the all-new MG3! Fun on the outside, fun on the inside. Pop open the door and the MG3 gives you must-have tech, a ride big enough for five and a sporty driving position. Comfort, connected, conspicuous.